Learn more about a new subject, try painting, or do advanced work in a new setting. Email me for more information on any of these. Hope to see you some time! Or share with a friend. 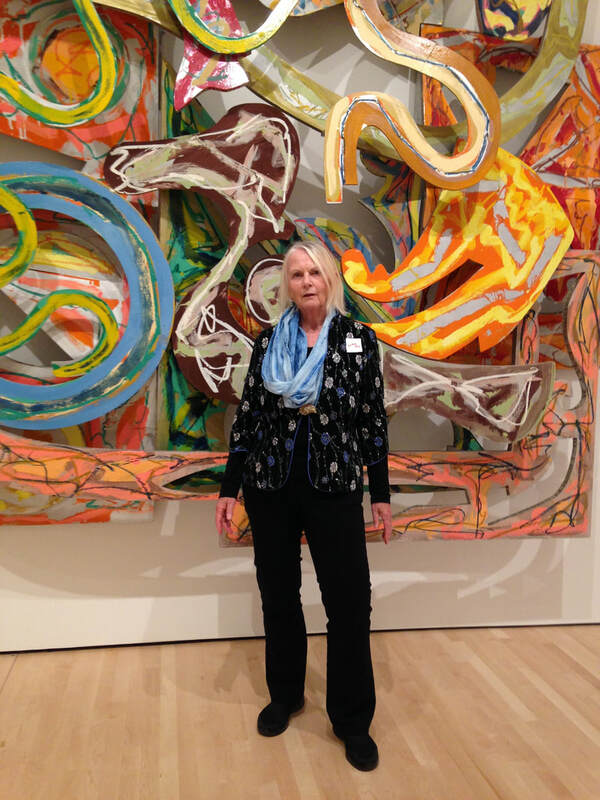 Tours of SFMOMA to learn about contemporary art.